An audience of councillors and officers from across the county filled the main chamber at County Hall North to hear some of the UK’s leading experts speak about how cycling can deliver a step-change in the county’s health. Under the banner “Building cycle networks for health and independence” the audience at the 2017 Cycle Summit heard how the new Local Cycling and Walking Infrastructure Plans (LCWIPs) are a powerful tool to deliver cycle infrastructure which makes a real difference to people’s lives. The health benefits of cycling are well recognised: Dr Kate Bailey spoke of the health and social care crisis facing West Sussex and how cycling can massively reduce people’s chances of developing cancer or heart disease and cut their overall likelihood of dying early by 40%. It’s so effective because cycling to work is an easy, attractive and long term way to increase exercise. 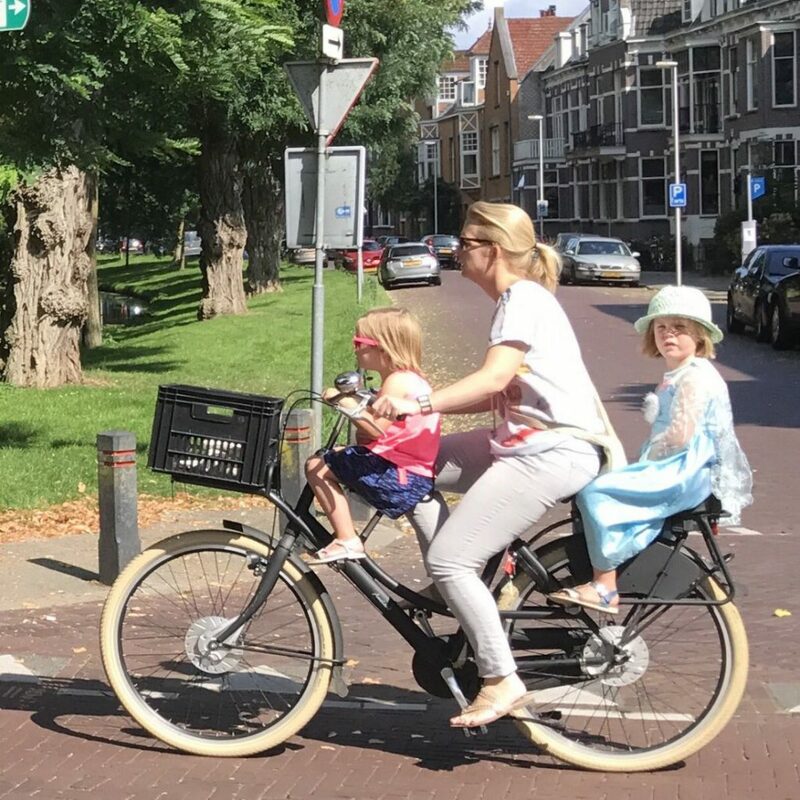 Leading academic Dr Rachel Aldred explained that cycling levels in the UK are very low by European standards and that our poor cycling infrastructure is largely to blame for this. Roger Geffen from Cycling UK spoke of the importance of planning for a full network suitable for an accompanied 8 year-old or an unaccompanied 12 year-old. If you have a plan, you can get funding: “If you don’t have a plan, you’re shooting yourself in the foot.” He encouraged councils and campaigners to work together. Phil Jones gave examples of successful cycle infrastructure from the UK and around the world. This included building dedicated cycle tracks rather than shared-use paths and permitting contraflow cycling on one-way streets. Continuity and safety at junctions is crucial and he showed a range of ways to do this, including using the new parallel “tiger” crossings which give pedestrians and cyclists their own separate space. Councillors spoke of an “inspirational” day and the “excellent speakers” – “It brought the problems onto my radar”, but wanted WSCC to use its position as the highways authority to take a firmer lead in setting design standards for the county. The recently re-juvenated Worthing Cycle Forum was given new impetus by Crawley Cycle Forum which, with high-level backing within the council, has secured significant cycling investment from the Local Growth Fund. You can read a full report on the Summit here.